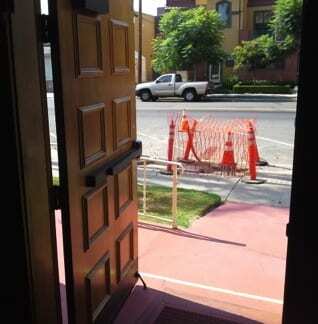 Choosing between Wood Doors and Hollow Metal Doors is often based on security concerns and weather. Wood Doors are often used when security is not an issue or weather will not be a factor. 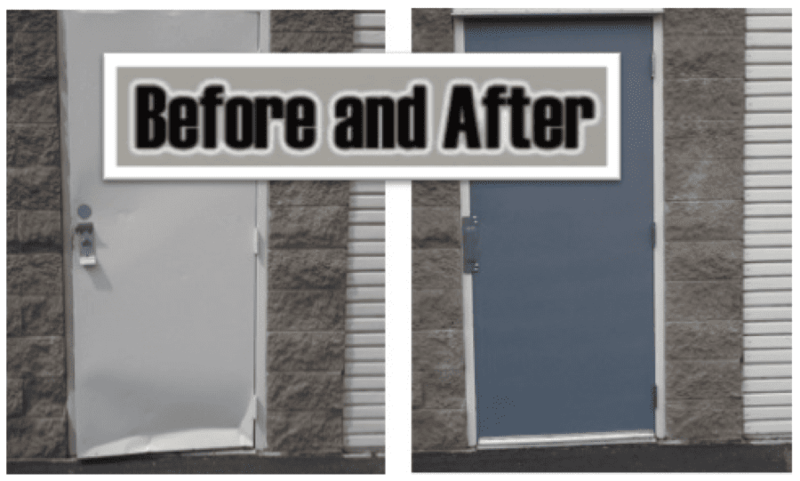 When you need to ensure the doors and safe and secure or your door can be negatively affected by weather, Hollow Metal Doors are a viable option. 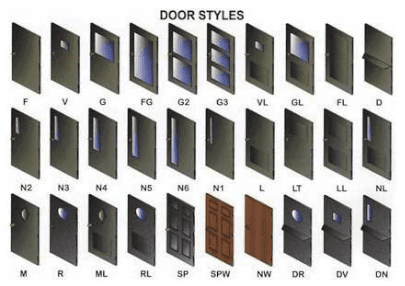 What is a solid core wood door? A solid core wood door is made with solid wood around the outside for strength, combined with a partical board or mineral core then laminated with birch on the outside to create a beautiful finished wood door. 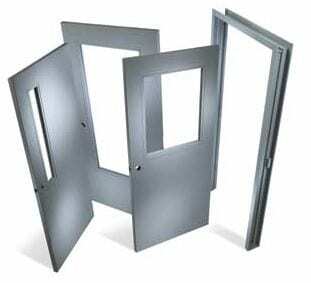 Hollow Metal Door products are durable and rugged. They resist environmental stresses, such as heat an humidity, that adversely impact other door and frame products. Hollow metal products are easy to maintain and ensure virtually trouble-free operation for years. 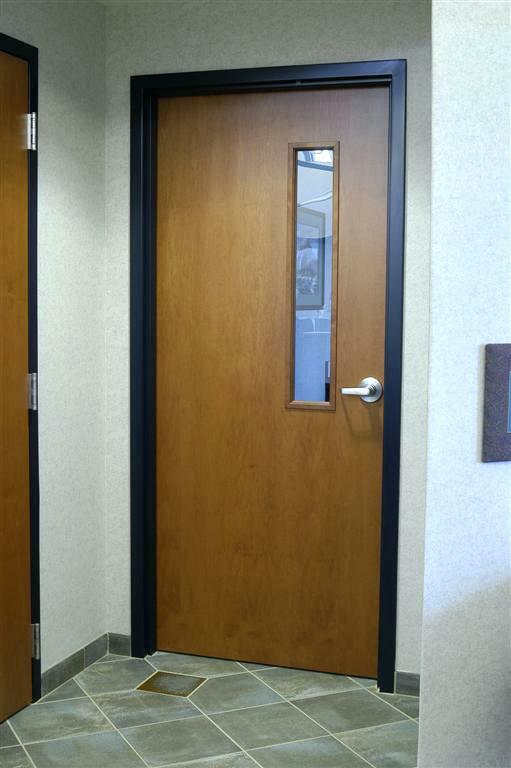 Hollow Metal Door and Frame products offer ideal solutions in settings that demand a high degree of security, including courthouses, detention centers and prisons. The use of bullet, fire, explosive and tamper proof hollow metal products will ensure a long-term, secure environment. These same hollow metal products can be used effectively in less demanding, but no less important, settings which require a strong measure of security, including school entrances, retail stores, warehouses and manufacturing facilities. The design of hollow metal door and frame products are limitless. From apartment buildings, dormitories, military barracks, hotels and schools, to hospitals, industrial and office buildings, airports, convention centers, hollow metal products meet and exceed expectations. Hollow Metal Doors can also be fire rated. Watch the video on how factories make Fire Rated Doors.